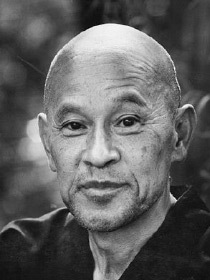 Shunryu Suzuki was one of the most famous Soto Zen monk of the 20th century. He was the very first Zen master who gained popularity in the Western world for his teaching of Zen Buddhism outside of Japan. 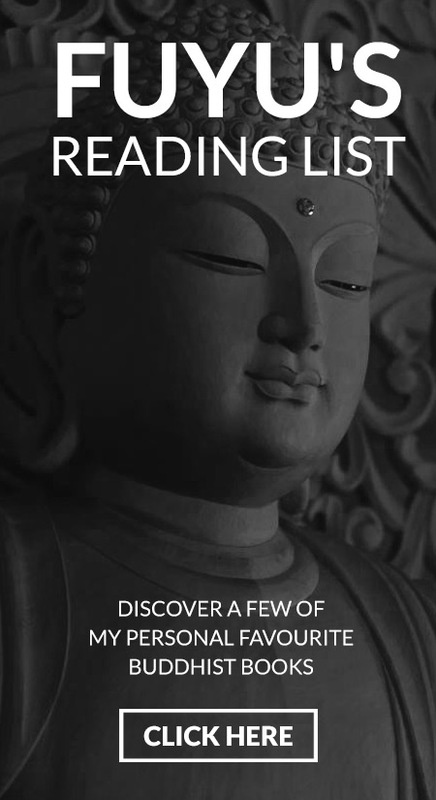 He established the very first Buddhist monastery in San Francisco called the ‘San Francisco Zen Center.’ He also wrote a book called "Zen Mind, Beginner's Mind" that became a best sellers of modern spiritual literature and is one of the most renowned books on Zen practice. 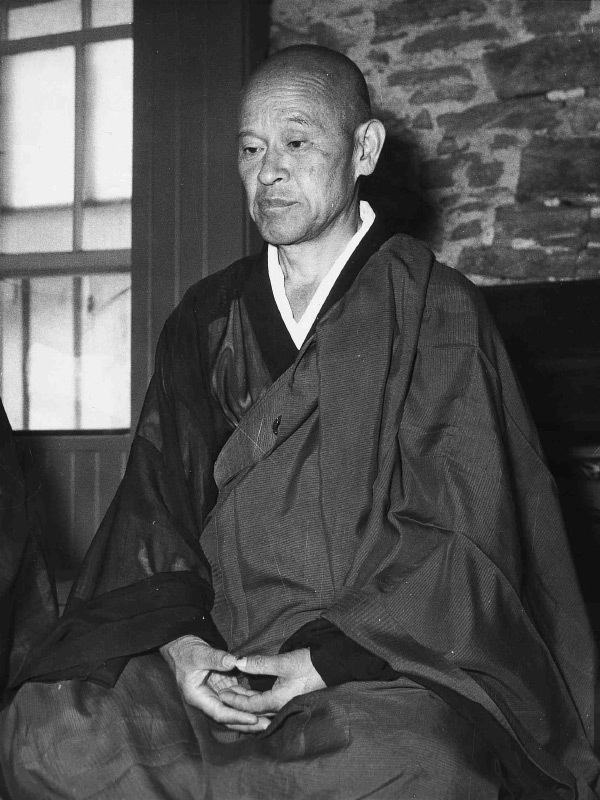 Shunryu Suzuki’s real name was Toshitaka Suzuki, who was born on May 18, 1904 in the small village near the Southwest of Tokyo, Japan. His father Butsumon Sogaku Suzuki was a Zen priest who served as the head of the abbey of monks. Suzuki's family condition was quite miserable and they would often have had to face difficulties to meet the common requirements of day to day life. His mother was a divorced woman, having a son and two daughters from his earlier husband. Suzuki grew up with his older step-brother and two step-sisters. When Suzuki was 12 years old, he undertook Zen practice and become a disciple of his step-brother Gyokujun So-on at his father’s earlier temple Zoun-in. Initially, his parents thought that it's too early to send Suzuki to the temple for teaching, then they allowed him to become the priest. Suzuki arrived in San Francisco, California on the 23rd of May, 1959 to join the congregation of Soko-Ji from Hodo Tabase Roshi who was going to retire from his position. 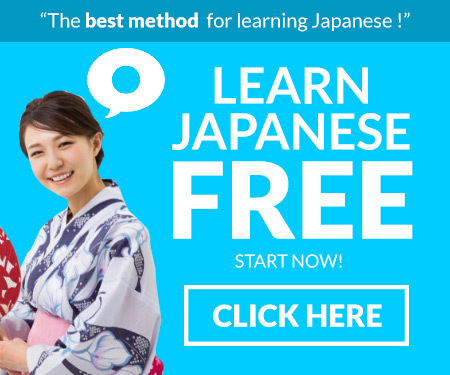 The class, which is called Sokoji would often fill with disciples who are enthusiastic to learn about Zen Buddhism, and the presence of a great Zen master like Suzuki was really inspiring for them all. 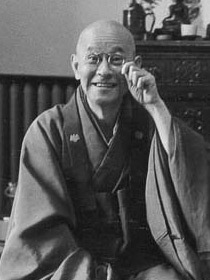 Suzuki asked his disciples to meditate Zazen for about 20 minutes before starting the lecture. 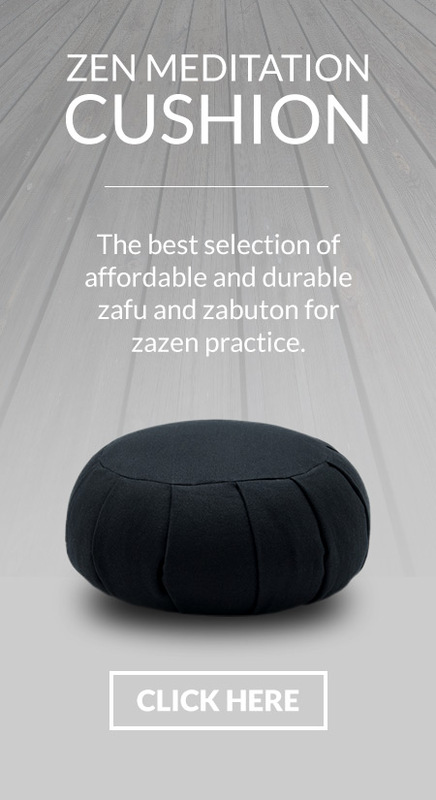 He would invite everyone he knows to stop in at Sokoji and try Zazen for a few minutes. After a few months, more and more people would start coming in the Sokoji to sit for Zazen. Suzuki was a very influential teacher, motivator, and Zen Buddhism philosopher who will always be remembered for his great wisdom and charismatic personality.